A Facebook Messenger Bot designed to help girls easily access resources and information about women's health. 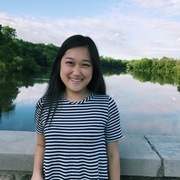 We've found that many young women and girls have trouble accessing reliable, good information about certain topics as they grow older, such as periods or pregnancy. We created Bonnie in the hopes that she'll provide a safe and inconspicuous way for individuals to learn more about themselves. 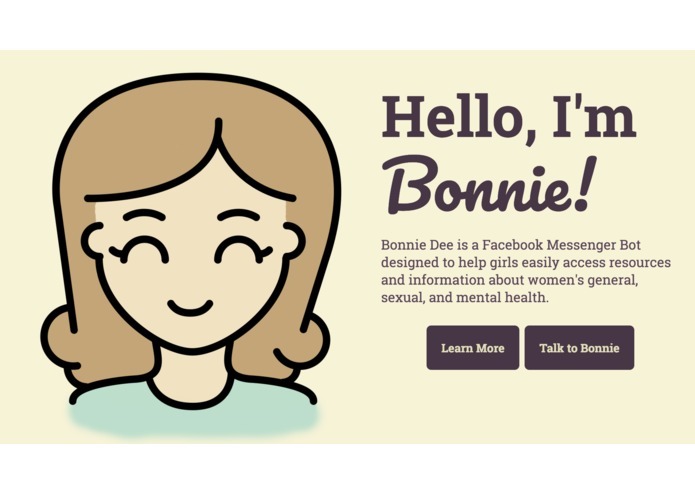 Bonnie Dee is a Facebook Messenger Bot designed to help girls easily access resources and information about women's general, sexual, and mental health.